What Makes Newport Kentucky Special? Newport Kentucky was founded in 1795 and boasts an exciting past of gangsters and outlaws. It offers a unique look into early America and many historical districts. It is also a fun place to take the family for area attractions and like most small towns, it has a fair amount of dining and area businesses that provide services for its over 15,000 inhabitants. See for yourself what makes Newport Kentucky special. 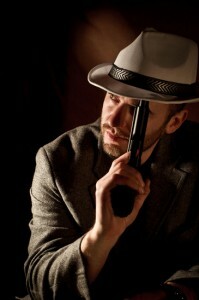 You can take the Newport Gangster Tour and hear how the Cleveland Syndicate started the gambling boom in this area. Tour the old buildings where brothels and gambling took place. Once famous inventor, General John T. Thompson is a native to Newport and invented the Thompson Machine Gun, better known as the Tommy Gun. When you’re done with the tour, you can enjoy the Northern Kentucky Gambling Museum for a further treat into our special past. Family fun begins in Newport Kentucky. You will find a ton of things to do at Newport on the Levee where you can play games, go bowling or go to the Newport Aquarium. Enjoy a ride down the Ohio River with fine dining, dancing and entertainment on BB Riverboats. Or if you prefer a more lighter ride choose Ride the Ducks for a historical ride and fun time for all ages. Nothing could make newport more special than the people who choose to call this area home. Whether you live here or commute to Newport from Cincinnati, you will find people in Newport are great to get to know and great to do business with. Once you visit you will agree Newport Kentucky is a great place to see and visit and an even better place to move to. Do you have your heating company in Northern Kentucky in your contact list? We hope so. Not because you have needed heater repairs this year but because we hope that Greater Comfort Heating and Air Conditioning has become a part of your home maintenance team. As a HVAC company that is qualified to handle all your heating and cooling needs, we hope that you will consider us your personal HVAC company. We are committed to providing you with excellent customer service and care. We offer a complete preventative maintenance program to provide you with proper care for your heating equipment. This will prevent you from voiding your warranty if your system is new and it will keep you from needed costly repairs if your system is older. Don’t wait until it gets really cold out to realize you should have maintained your heater. Instead, be proactive and keep your heater in it’s best shape all year long. This will increase its efficiency and it will end up lasting years longer than a heater you neglected. If your system is older, too costly to fix or you are building a new heating system, our professional design technicians can create a system that will fit your home or office and work better than you thought possible. We are experienced in designing systems of all types and sizes to effectively and efficiently heat your home or business. 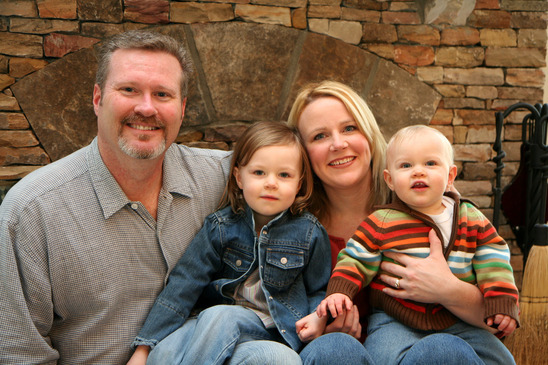 Greater comfort has been helping homeowners and building designers to install heating systems for over 25 years. Tired of paying large utility bills because it cost so much to heat your house? There are solutions. Greater comfort would be happy to perform an energy audit to determine where you are losing energy and what can be done to increase the efficiency of your heating system. We can also help you take advantage of rebates and programs that allow you to install more energy efficient models and systems including renewable energy systems that help capture the costs of heating your home. When you need to find the best heating company in Northern Kentucky and the surrounding areas, call Greater Comfort Heating & Air Conditioning today! New year’s Eve is just around the corner. Some people choose to make a New Year’s Resolution and some people figure, why bother? With good intentions, people will make a resolution to exercise more or start a diet only to find by January 31st they are back to their normal habits. Why not make a commitment this year to keep up with your HVAC system’s routine maintenance. 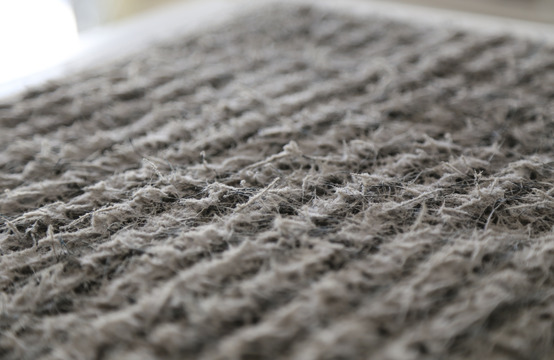 HVAC systems require regular routine maintenance to perform at their peak. It is important as a home or business owner that you become familiar with your HVAC unit and it’s warranty. 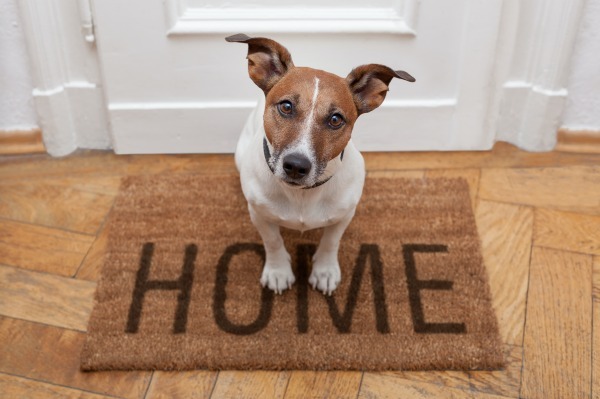 Your owner’s manual will recommend regular HVAC maintenance to ensure proper performance of the equipment. Failure to take care of your unit can void the warranty. Your HVAC unit has many components that need proper adjustments, lubrications and servicing to keep them working properly. If you don’t provide your unit with the proper preventative HVAC maintenance, you will find yourself calling for repairs that would have been avoided if you had given your unit the proper care. Your warranty won’t cover these repairs. Because of the complex machinery involved in your HVAC system, you need a trained professional to service your Units. 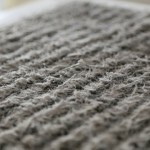 Some parts of the HVAC system may require special chemicals to clean and maintain them properly. 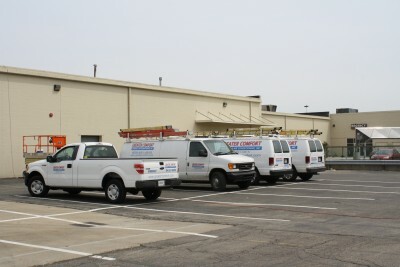 At Greater Comfort Heating & Air Conditioning, we offer you worry free maintenance contracts that allow you to leave the care of maintaining your HVAC system to our professional technicians. We offer a schedule that allows you to enter the colder, winter months ready for your heat and the hotter, summer months ready for cool air. This is a cost effective way to keep your home or office at a comfortable temperature and climate. You also don’t have to worry about voiding your warranty because you forgot to call someone to service your units. 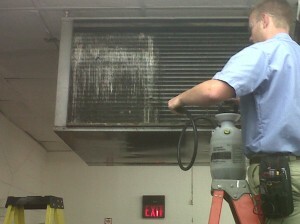 During your preventative HVAC maintenance we will also check for any problems we see. Catching a problem while it is small can save you a lot of down time and money if the problem would get out of hand. Start the New Year off with a commitment to call your HVAC company and schedule your bi-annual preventative HVAC maintenance. You will find having your heating and cooling system under control will give you peace of mind and keep you from needing emergency HVAC repairs all year long. Call the experts at Greater Comfort Heating and Air Conditioning today! Entertaining Guests this Christmas can cause your utility bills to sky rocket. There’s no way you want to tell people not to come, so what can you do to keep your heating bill down and save money to pay for all those Christmas presents and after Christmas sales. Here are a few tips to help you get through the holidays with out spending a fortune on heating your house. 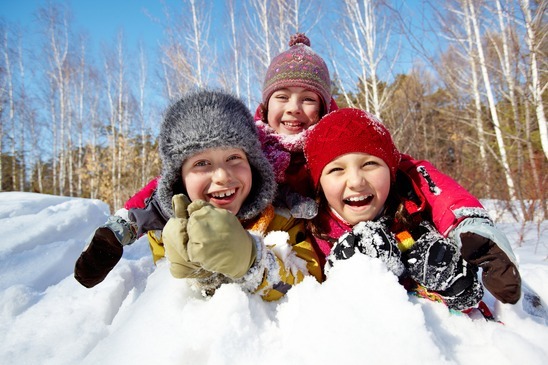 Tip#1 Keep your thermostat down and make sure everyone dresses a little warmer. Have throws on the couch and encourage guests to use them. Some people like to turn the thermostat up during the day and down at night. Tip#2 Keep the Doors Closed. Having guests coming in and out the doors can let a lot of heat out and cold air in. Have a person at the door to help with opening and closing it. Keep children from going in and out. If you must open a window or door to cool the house down some while your cooking be sure and only keep it open long enough to let a little cool air in. You don’t want your furnace running with the door or windows open. 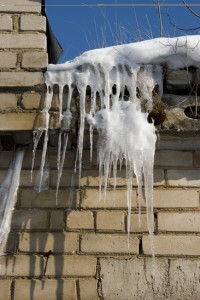 Tips #3 Be aware of cold or hot spots in the house. You may have a basement that stays colder than the rest of the house. If that’s where the guests sleep, make sure you provide extra blankets. On the other hand, if the attic gets hot, consider lighter blankets for your guests. Tip #4 Keep up to date on your HVAC maintenance. Having your heating system working efficiently will save you money on your heating bills and keep your system running properly. Tips #5 Prepare your house for guests and winter. Make sure you house has good weather proofing around the windows and doors so cold air doesn’t get in. Change filters if you haven’t. Check the chimney and make sure your plumbing is in order. We hope you enjoy the holidays and spending time with your family and friends. This is an excellent time to create memories and cherish your loved ones. 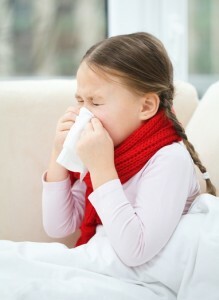 If you have any concerns about your heating system, call Greater Comfort Heating and Air.